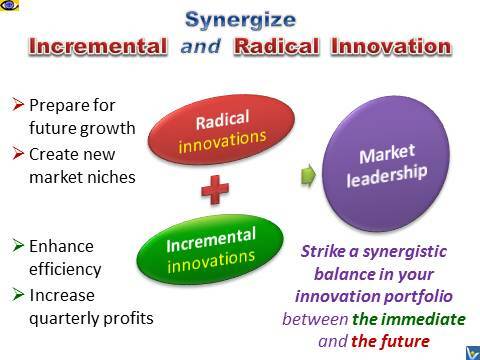 Traditional approaches focus on incremental innovation. 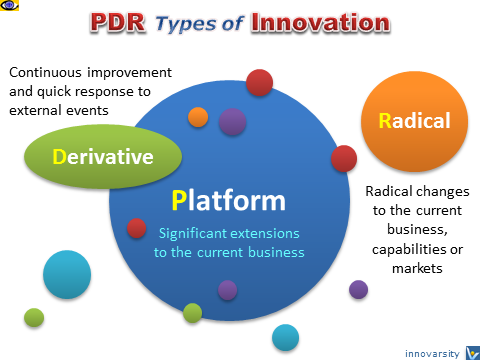 Down the road, uncertainties influence the course of radical project development that requires flexibility and creativity in resource and competency acquisition, while incremental projects follow more formal and predictable route. The first Olympic Games were a radical innovation. 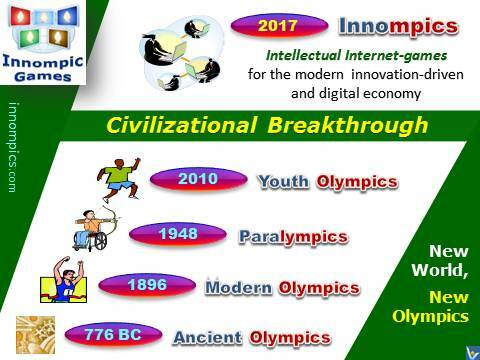 Paralympics and Youth Olympics are incremental innovations. Intellectual Innompic Games is a radical innovation. It a civilizational breakthrough that cannot wait any longer! 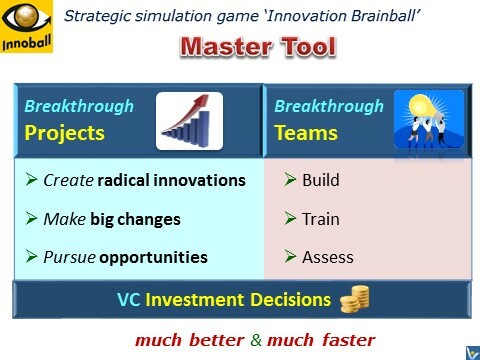 Strategic simulation game "Innovation Football"